WhatsApp: WhatsApp is an instant messaging app that uses your phone contacts only. It will display all those contacts that have this app installed. There is no need for you to login. The app saves all your messages offline. WhatsApp is free of charges to download; however, it comes with some in-app purchases. For the first year, your can use this app for free. But after that you will have to pay Rs. 65 every year. Though the fee is not much, but it makes the fully free rivals of WhatsApp even more attractive. Also, you cannot use this application on multiple devices. 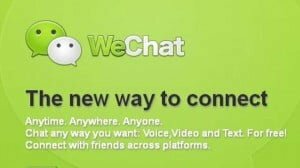 WeChat: WeChat is a free instant messaging service that has been introduced this year and is already quite popular. It enables you to send voice messages and carry our Live Chat and video calls. This app is available on Android, iOS, Windows Phone, Nokia S 40 and BlackBerry OS as well. You can link WeChat to your computer with the help of QR codes and chat with friends on desktop browser. With this instant messaging service one can also send files to their device. With the Web Grab plug in, you can shake web pages from your desktop device to your smartphone. It also makes use of your phone number. However, it gives you the freedom to approve request before someone can chat with you. Line Messenger: Line Messenger is a Japanese based instant messaging app that has been available very recently and works on Android enabled phones. It also functions on BlackBerry, Nokia and iPhone. Line Messenger enables you to send text as well as voice messages. 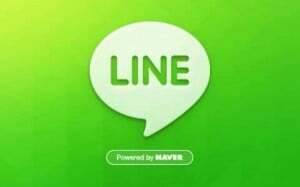 With Line Messenger the user can also make free calls. 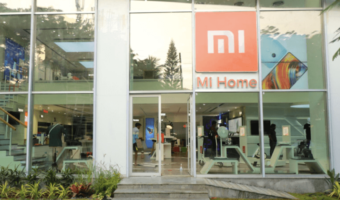 This is the major reason behind its huge success. This app also allows you to share data, such as photographs and videos with your friends. Line Messenger is free of cost. 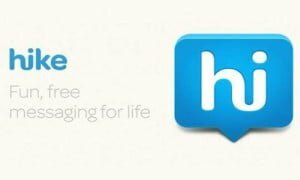 Hike: Hike is another immensely popular and widely used instant messaging application. It is simple to use, fast and elegant. Hike enables you to communicate in three different ways. First, it allows you to message Hike-to-Hike. Second, you can send messages to friends who are not using Hike but have a smartphone. However, it is limited to India. Third, you can contact friends with some other phone via SMS. You get free 100 messages every month. Hike enables you share data as well. It comes with a friendly user interface. Hike is also a cross platform service. BBM: BlackBerry Messenger or BBM instant messaging service is perhaps one of the main reasons why BlackBerry devices are so successful. 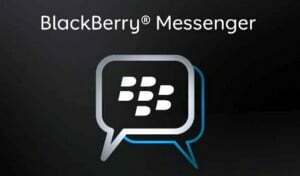 BBM offers superior security and privacy settings as compared to any other instant messaging app. 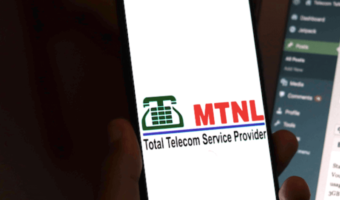 It makes use of user ID or PIN instead of phone numbers. So, this app enables you to authorize people in order for them to chat with you. Therefore, nobody who simply has your contact number can message you. The good news is that BBM has recently been launched for Android and iOS as well. Being a cross-platform service, it will surely become even more popular. Our Take: After having a good look at these top 5 instant messaging services, my vote goes in the favor of WeChat because as compared to other apps, it is available on maximum platforms. 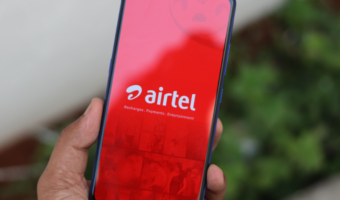 Moreover, it offers some pretty awesome features along with better security and privacy settings. But it has some glitches and Whatsapp provides a decent alternative to it as well. 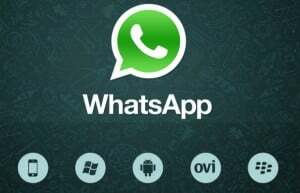 Do the msgs on whatsapp or any of these instant msging apps get stored sumwhere? Like in our email or somewhere like that??? Plz tell me?